Enjoy an unforgettable Bank Holiday cruise aboard Magellan. 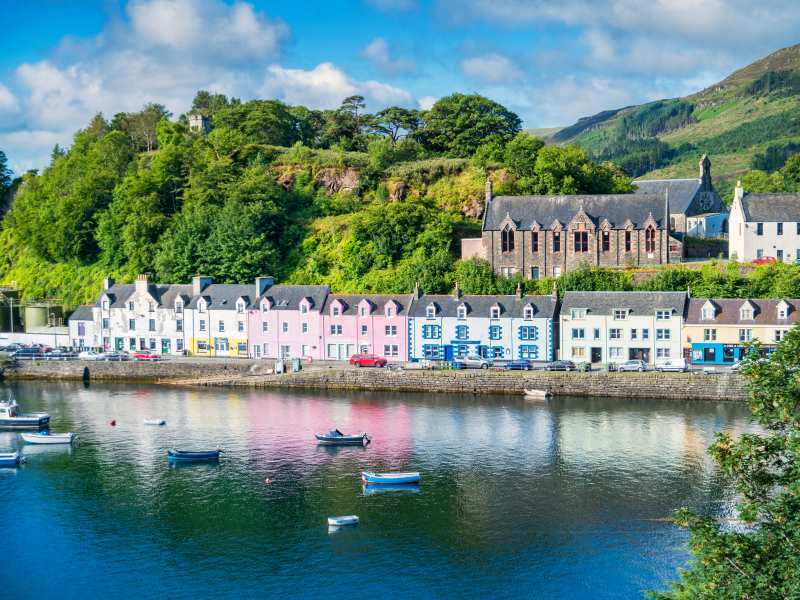 Discover astonishing island scenery and tiny, perfect ports in Orkney and the Isles of Skye and Mull. Cross to Ireland to experience the contrasts and culture of two very different capitals – Belfast and Dublin – then head south to the tip of Cornwall, and explore the gardens and green landscape of the Scilly Isles. From here, Magellan will cruise up and across the Channel, and then into the gentle waters of the River Seine, on her way to two delightful French ports. See the harbourside houses that inspired the French Impressionists in Honfleur, and the Place du Vieux-Marche, where Joan of Arc met her end, in stunning, medieval Rouen. Crossing back to the UK she’ll finish her voyage with a visit to lively, historic Newcastle.